Microsoft is planning to give away unlocked copies of Killer Instinct to Xbox Live Gold members on the launch of the Xbox One. 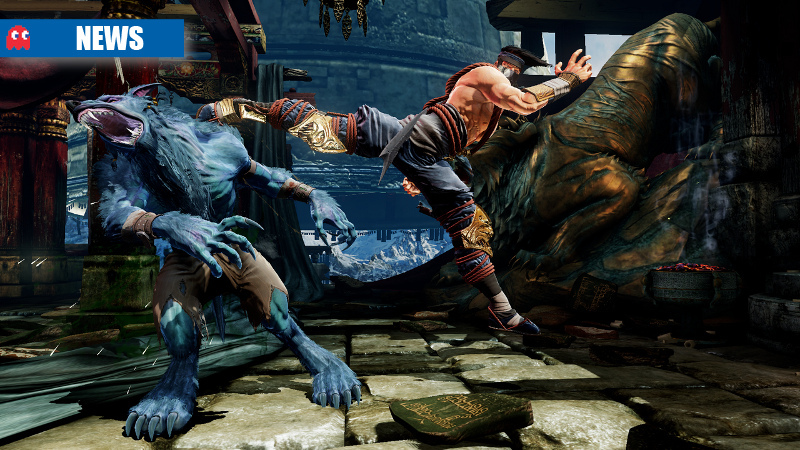 Killer Instinct is a launch title for Microsoft’s new console and is the first next-generation fighting game to be revealed. Its being developed by Double Helix Games exclusively for the Xbox One platform. Killer Instinct on launch allows players to start off with a single character, with additional characters, moves and combos available by purchasing DLC on the Xbox Live store. Microsoft is giving out a complete, unlocked copy of the game to Xbox Live Gold members who meet several requirements. In a question posed to Microsoft Xbox on Twitter, the company replied that they considered things like Gamerscore, how long you’ve been using Xbox Live, as well as where the console will be launching. In reply to a poster on NeoGAF, a Microsoft support representative also confirmed that the giveaway was being rolled out in stages, suggesting that not all Xbox Live Gold subscribers will receive their mails at the same time and that this may also apply for future launches in countries like South Africa. 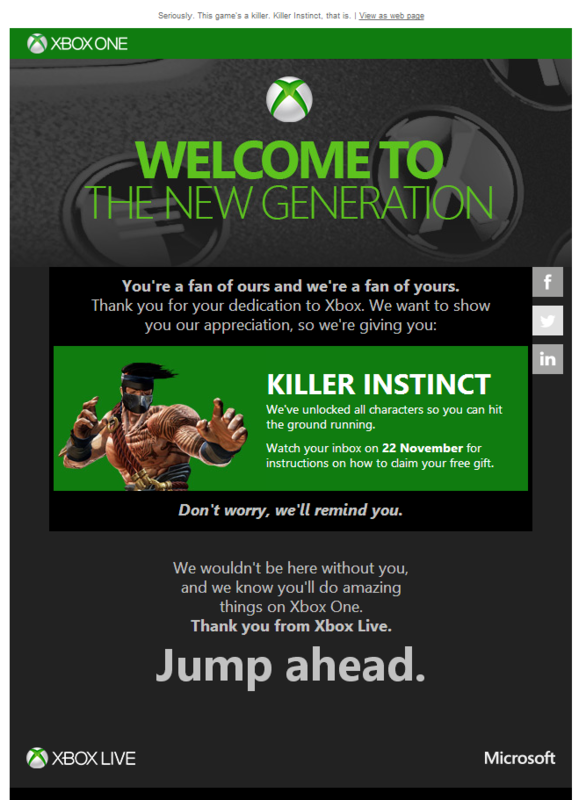 Killer Instinct launches with the Xbox One on November 22 in the US, Canada and some European countries. Rollouts to other countries have not yet been dated.